Kalas is proud to announce an extension to its growing portfolio of products for the Entertainment Market, with the launch of 12 Gauge / 14 Conductor Entertainment Lighting Cable. This cable is specifically designed to match the orientation of the industry’s 19-pin connectors for simple assembly. 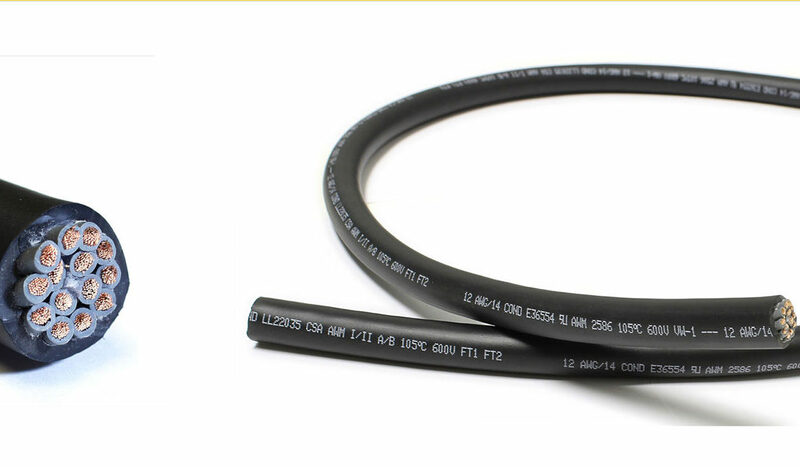 It includes quality features such as easy-to-read print on each single conductor for clear identification, a specially formulated rubber-like jacket designed to withstand repetitive coiling, a paper separator for ease of stripping, and is both ISO and CSA certified to ensure quality performance and durable design. “The launch of Lighting Cable makes Kalas a relevant partner to the Entertainment market. Our extensive experience as a cable manufacturer allows us to produce a quality product that can withstand the demands of the end-use application. We are excited at the opportunity to add new products to our growing portfolio, and to explore new areas of growth,” comments Brian Slingluff; Kalas Vice-President of Products and Markets.